Flowers, flowers everywhere! 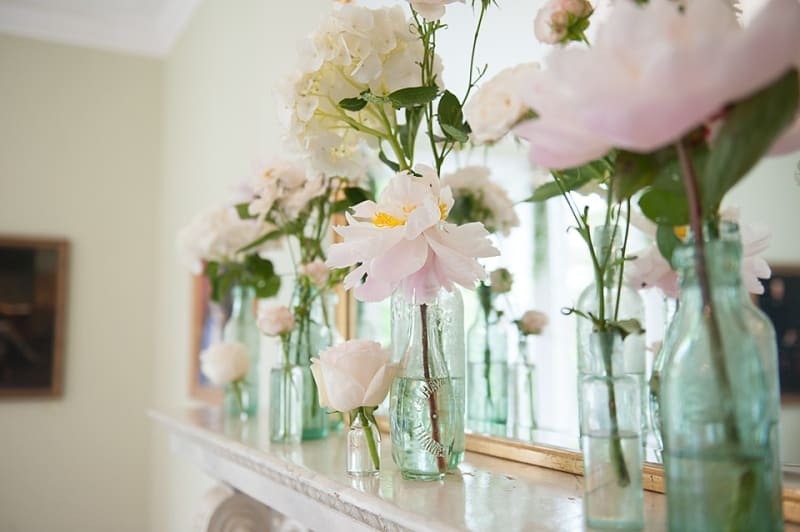 Choosing the flowers for your wedding is so much fun – gorgeous blooms, wonderful scents, how could you not love it? But take note, picking a florist is like choosing another person to marry – there must be trust and a shared vision. To make sure you find the right person, we’ve put together a list of questions to help you. So off you sniff. 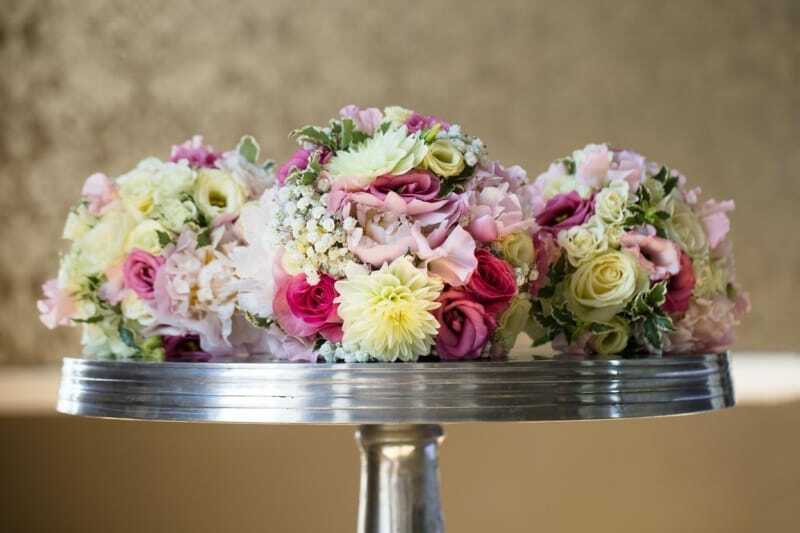 1) Can I see some examples of flower arrangements that you have done for other weddings? Can I contact the couples for references? You want to see if you can imagine having these arrangements at your own wedding and to find out how cooperative and helpful the florist was with other couples. 2) Is there a specific style you prefer to work in? Florists tend to have distinctive styles, from rustic arrangements of hand-tied bouquets and garden flowers, to classic arrangements of roses and khala lillies, to minimalist single long stem arrangements. 3) Are you available on my chosen wedding date? If they are booked up, there’s not much you can do. You don’t want to become too attached to a florist until you know they are available on your Wedding Day! 4) Will you be working on any other weddings on my selected date? You want to make sure they can dedicate enough attention to you and avoid making any mistakes because they are distracted or wanted elsewhere. 5) What flowers are in season during my wedding month? Seasonal flowers are by far the easiest way to save on your wedding! Remember, peonies only bloom for one month and khala lilies have to be imported in, which means both are more expensive than other blooms! 6) What is available to me on my budget? Note – an experienced florist can always come up with plenty of gorgeous alternatives, like cabbage roses instead of peonies! 7) Have you worked at my venue before? If not, are you available for a consultation and will you charge for it? A florist will have an eye for knowing which arrangements will look best in a space and where they should be placed for maximum effect. 8) Is there a limit on the distance that you are willing to travel? Would I need to pay travel expenses? Ask this to avoid any unexpected expense! 9) Would you be willing to make a mock-up bouquet? This is a great idea to test whether your florist understands your vision and to see how the potential bouquet might look with your dress. 10) Do you provide any other accessories, like vases and candles? If you do, how much are they or are they included in the price? Some florists offer extras you may want on your wedding day. Make sure you enquire with them what they are and how much they will be! 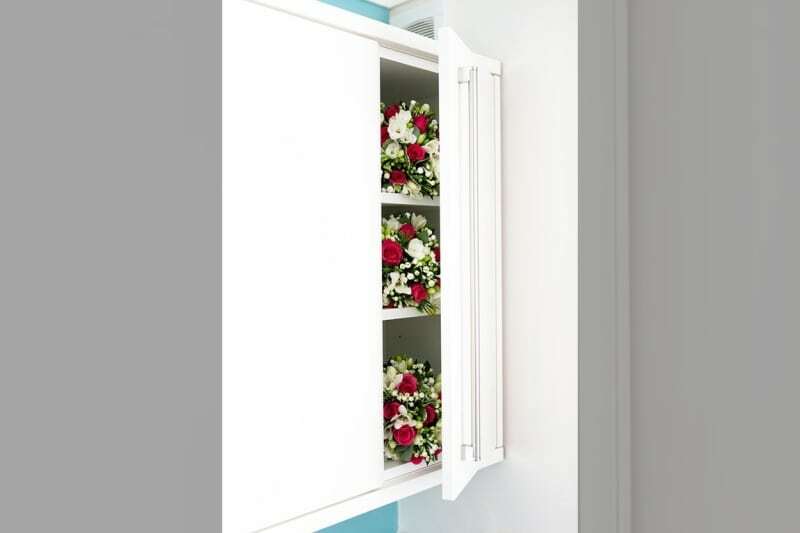 11) Where will your flowers be delivered to and who will be setting them up? Ideally, it should be the florist that you are meeting with, but they could send a representative. Make sure you know who to expect so you are not surprised on the day! 12) How much time will it take to set the flowers up at the venue? 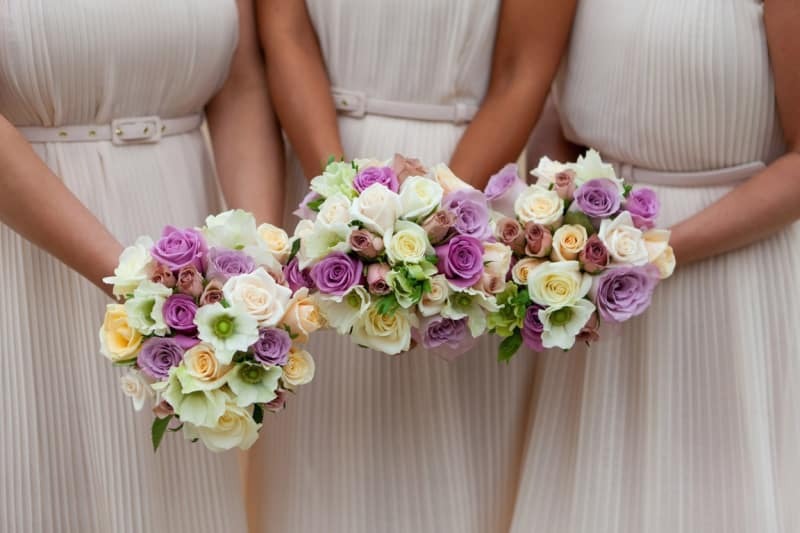 You don’t want to be walking down the aisle at the same time as your florist! 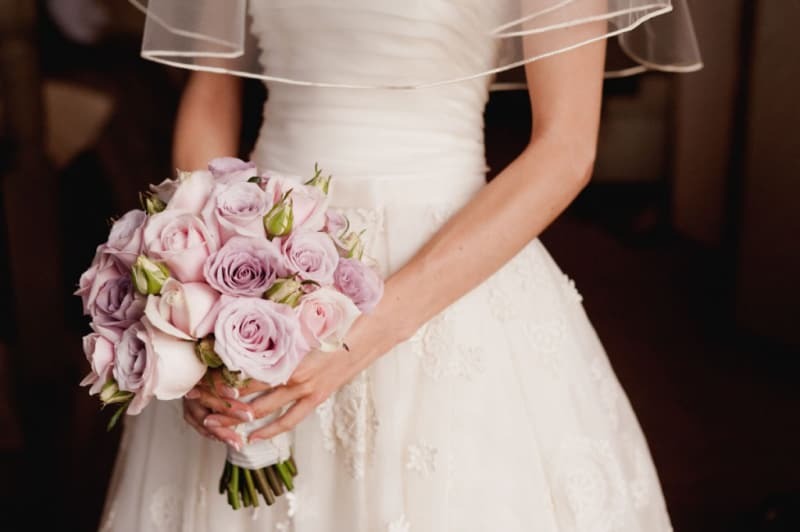 Make sure you tell the florist what time the ceremony and reception both start to ensure the flowers are ready on time! 13) If separate, how much would it cost to move the flowers from the ceremony to the reception venue? 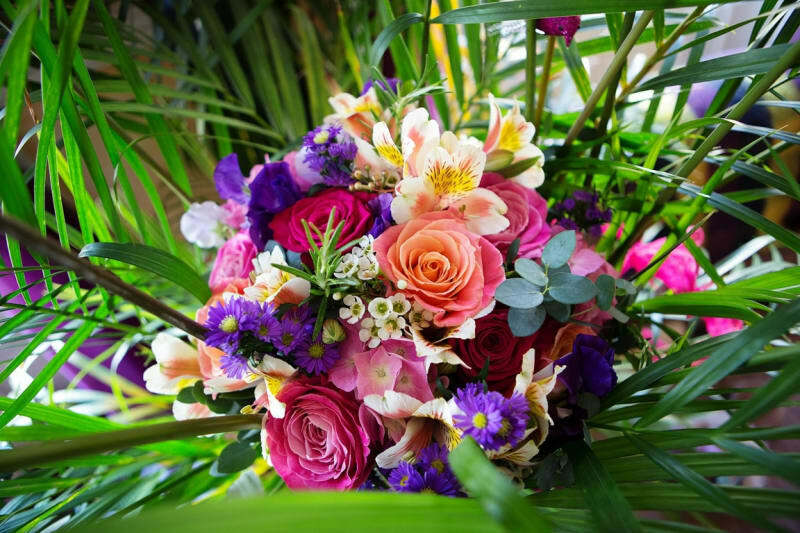 It is usually better for your florist to do the moving of blooms between venues, as they will be able to do this without damage and at the quickest speed possible. 14) Are all the flower options customised or are there set packages? If you have a set vision of how you want your blooms arranged, we suggest you find a florist who is flexible and will incorporate your ideas without breaking the bank! 15) Are you happy to work with my cake maker if I want to decorate the cake with flowers? It is a lot cheaper to have your cake decorated with real flowers than sugar arrangements, so make sure the two vendors cooperate and that your cake compliments the overall look of your wedding. 16) Will you collect all of your equipment after the wedding? Florists will often provide vases and sometimes candles, so you will want to know whether you are in charge of getting these back or not. 17) How far in advance should I order the flowers? Bear in mind that out of season flowers will be more difficult to obtain and might require more time. 18) What are the breakage and refund policies? Florists occasionally offer refunds in the unlikely event of any damage to their flowers before the Wedding Day commences. It may be worth asking if your chosen florist offers this just incase! 19) When should I pay the full sum? Should I pay in cash or with a cheque? Note to self: If cash, organise someone who can pay on the day.